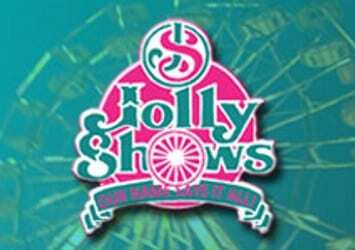 The Jolly Shows Carnival is returning to White Marsh Mall next month. The carnival will take place in the upper level parking lot across from IKEA from April 18th through April 29th. There will be over 40 rides, attractions, and fun for all ages. Monday thru Friday: 6 p.m. – 11 p.m.
Saturday: 1 p.m. – 11 p.m.
Sunday: 3 p.m. – 11 p.m.
Monday – Thursday: $27.00 per person, per day. Friday – Sunday: $30.00 per person, per day. Please Check posted height Requirements at coupon booth before purchasing coupons or wristband. Admission Fee $2.00 per person.